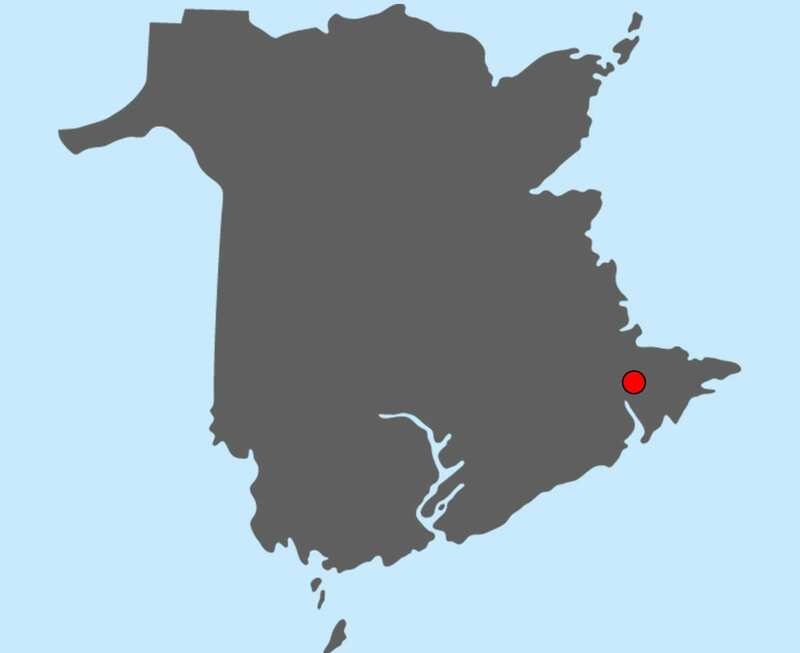 The City of Saint John, New Brunswick was built on the banks of the St. John River and Saint John Harbour, on top of some of the oldest geology in the world, Saint John, the first incorporated city in Canada (1785), is the largest city on the Bay of Fundy and the industrial backbone of New Brunswick. For centuries, our harbour has been a haven for people from across the globe. For many of these people, this place, born of the water, became home. Today 67,000 residents still enjoy easy access to the Bay, the St. John River and the lakes around the city. • A city of original neighbourhoods, families and individuals who live in Saint John can choose from a variety of housing. • Through school districts Anglophone South School District and District scolaire francophone Sud, children and youth enjoy quality public education. • UNB Saint John and New Brunswick Community College (NBCC) Saint John offer a variety of post secondary education programs. • The City’s Uptown is a hub for arts, culture and heritage, and our recreational and cultural facilities are among the best in the Atlantic provinces. • Saint John's East side shopping district is the largest single concentration of shopping anywhere in the Maritimes. The City’s West side is also undergoing retail expansion. • Saint John is home to the province’s heart and trauma centre and the largest hospital in New Brunswick. • Saint John has the largest and most used transit system in New Brunswick.